World Champion Lewis Hamilton is in pole position for the third time, since the start of the season. 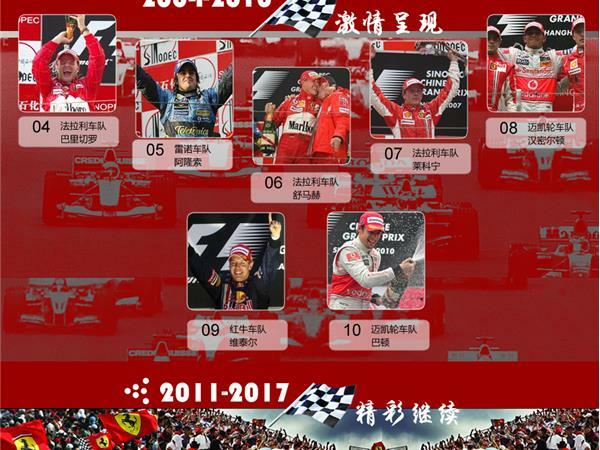 Racing in the beautiful city of Shanghai, Mercedes driver, Lewis Hamilton, will lead the pack on Sunday, at the Formula One Grand Prix China. Hamilton’s teammate Nico Rosberg pushed his way into second, leaving the Ferrari drivers Sebastian Vettel and Kimi Raikkonen, third and fourth. Formula One teams, Mercedes AMG, Scuderia Ferrari, and Williams-Martini have started making moves on the track to build Championship Constructors points. 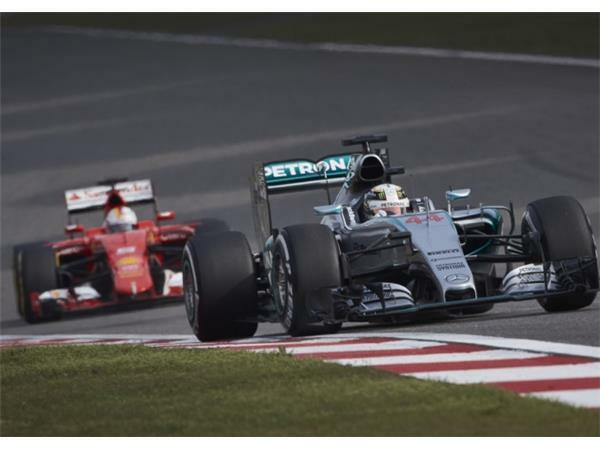 Ferrari and Williams are poised to fight it out on the track, against the superiority of Mercedes. Not to be ignored are the Red Bulls Daniil Kvyat and Daniel Ricciard, or Sauber, whose drivers Felipe Nasr and Marcus Ericcson made it into the top ten at qualifying. The Sahara Force India team is at the bottom of the heap, and may remain there until their upgraded packages arrive, mid season. 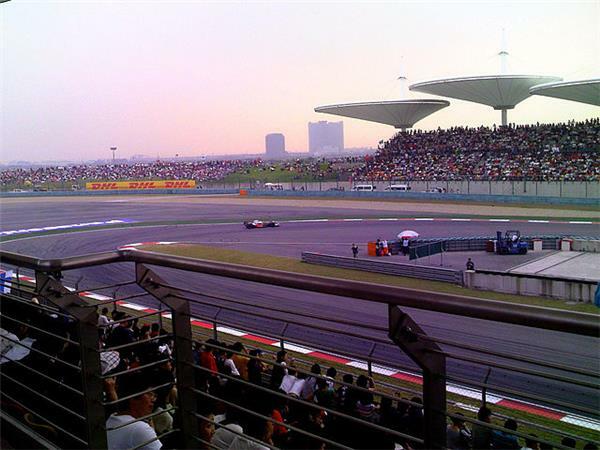 Dropping off the pace at qualifying was McLaren. When Fernando Alonso was asked about the performance of the McLaren Honda, he relied, “I enjoyed the session. All the updates we brought here seem to be working as we’d expected, and they’ve put us closer to the mid-pack. It’s very encouraging to see that we’re moving firmly in the right direction – it’s a question of time as to when we’ll become competitive. “Obviously, we began the season from a lower starting point than some of the other teams, so it’s been easier for us to make quick improvements, but the team is so focused and determined to improve – that’s very impressive."